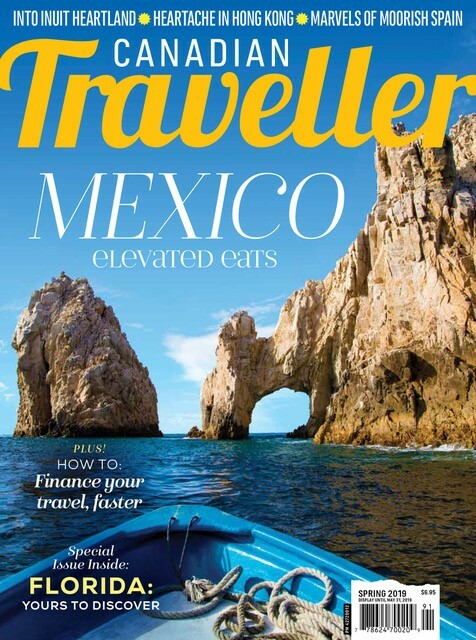 This month, Canadian Traveller explores some popular sun destinations offered by major tour operators. 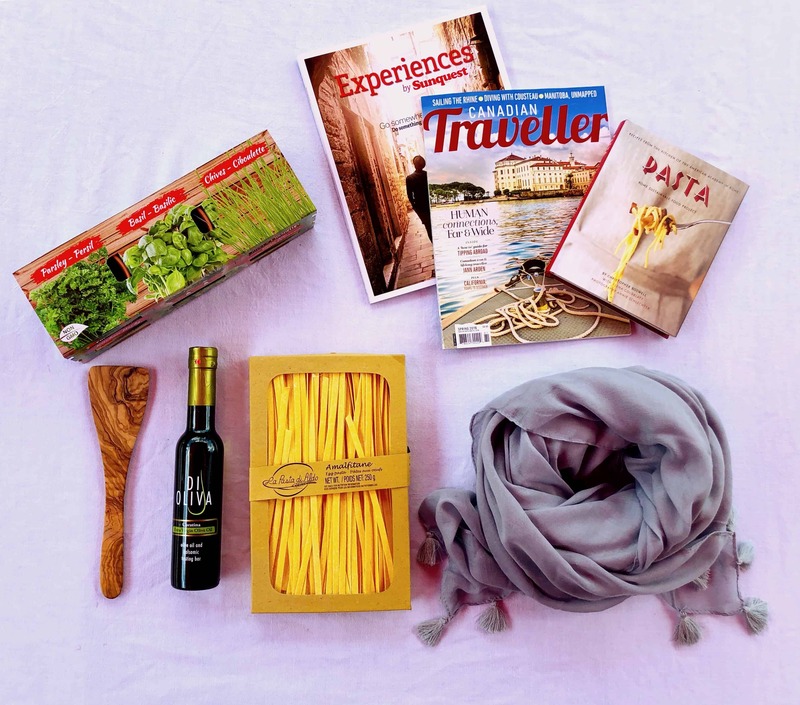 Costa Rica, several destinations in Cuba, the Dominican Republic and Jamaica are featured. Learn about each destination and which operators sell what product. If your client wants to experience the pura vida (pure life), this original eco-tourism destination is a great place to start. Costa Rica is the most visited nation in Central America, with tourism growing by 10 per cent in 2007. A hotbed of biodiversity, there are 20 national parks and eight biological reserves. 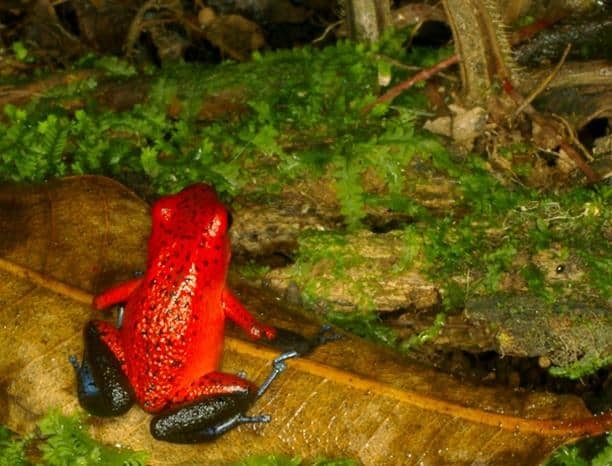 Some of the most famous are the Corcovado National Park, the Monteverde Cloud Forest Reserve, home to 800 species of birds, and the Tortuguero National Park where endangered sea turtles nest each year. 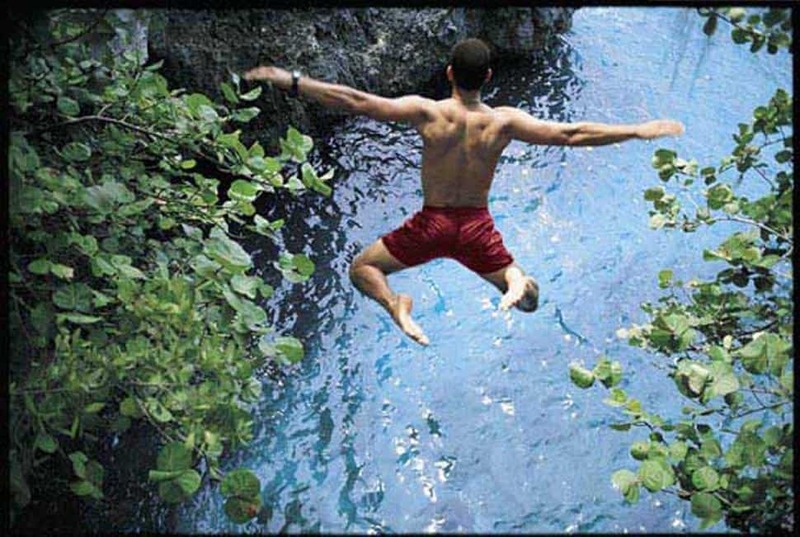 Adventurers will enjoy ziplining, kayaking, windsurfing, rafting, snorkelling and more. Operators that offer programs here include Air Canada Vacations, Fun Sun Vacations, Nolitours, Signature Vacations and Sunquest. Camaguey is the third largest city in Cuba. Its iconic symbol is the clay pot, or tinajòn, which holds and collects rainwater for drinking. Local legend has it that if one drinks from the tinajòn, they will fall in love with the city and always return. 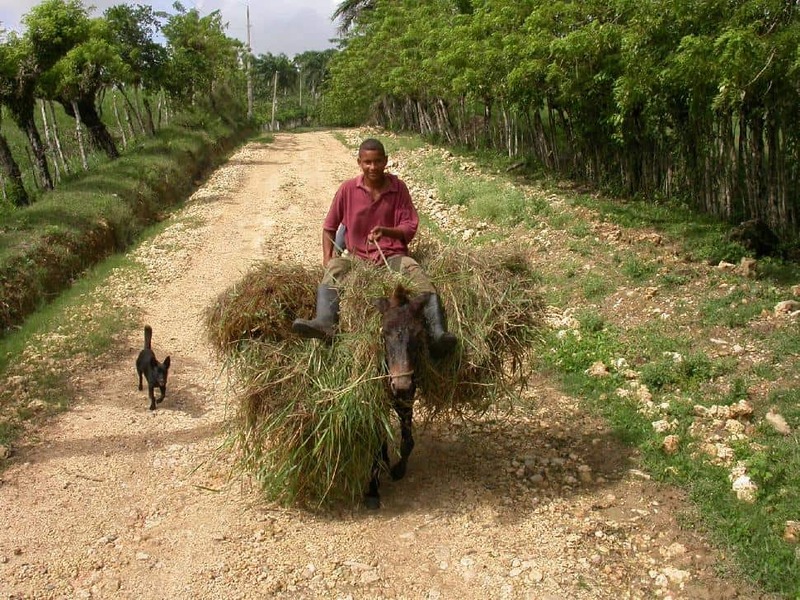 Camaguey was founded on the coast but was moved in the mid-1500s to protect it from pirate raids. The locals designed its narrow, mazelike streets so there was only one exit route; if the town was attacked, intruders could be cornered and captured. Today, the unique architectural design of the city streets and many town squares lend Camaguey a special charm. Hola Sun/Caribe Sol and Nolitours have packages here. A small limestone islet off the southwest tip of Cuba, Cayo Largo serves up white sand beaches and a quiet, secluded atmosphere for clients who want to get away from it all. Beach enthusiasts enjoy the sugar-soft sand, including some clothing-optional beaches and kilometres of uninterrupted shoreline. 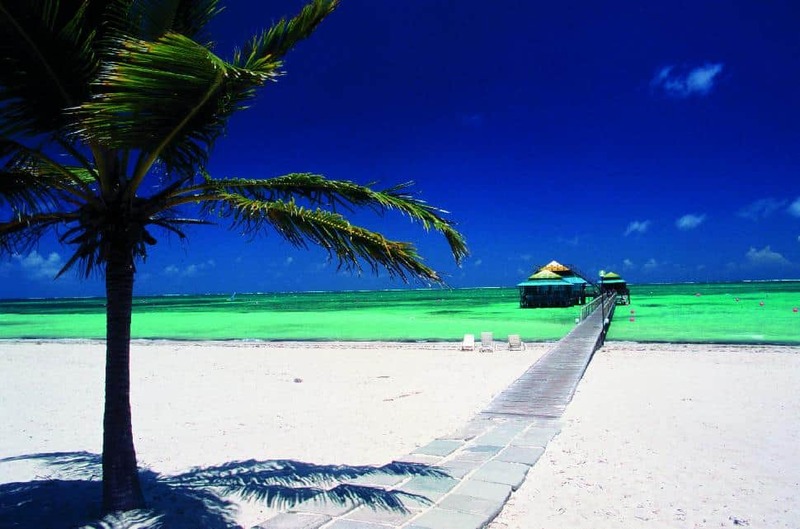 Cayo Largo is also known as a gay-friendly destination. There is a local airport on the island; all hotels on the island are no more than 10 minutes away, perfect for clients who want to get started on their vacation immediately. 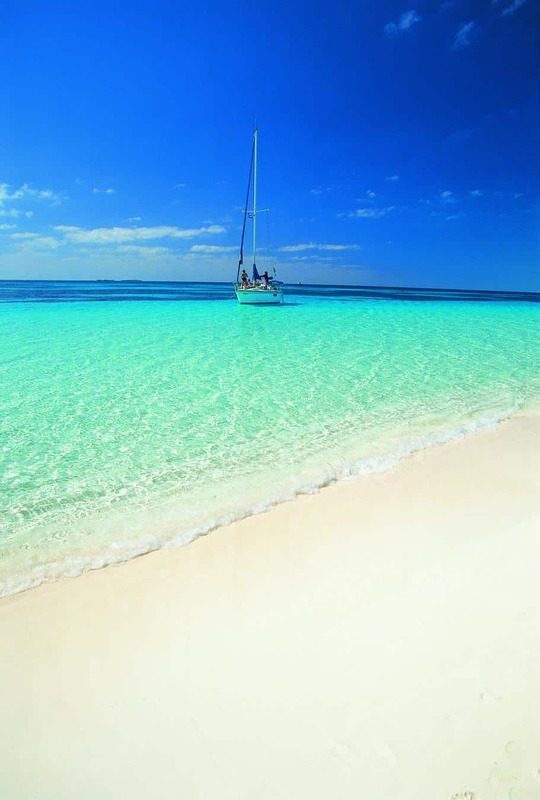 Operators like Air Canada Vacations and Hola Sun/Caribe Sol offer departures to Cayo Largo. This Cuban ‘key’ is connected to the main island via a stone bridge. Driving across it, clients see marine birds like pink flamingoes and pelicans among others. Cayo Santa Maria is a natural paradise teeming with many species endemic to the region. Cayo Santa Maria is an excellent choice for clients who snorkel or scuba dive, having been designated a UNESCO-protected reserve with well-maintained reefs, clear, calm waters and an abundance of marine life. Hola Sun/Caribe Sol offer packages to this Cuban gem. 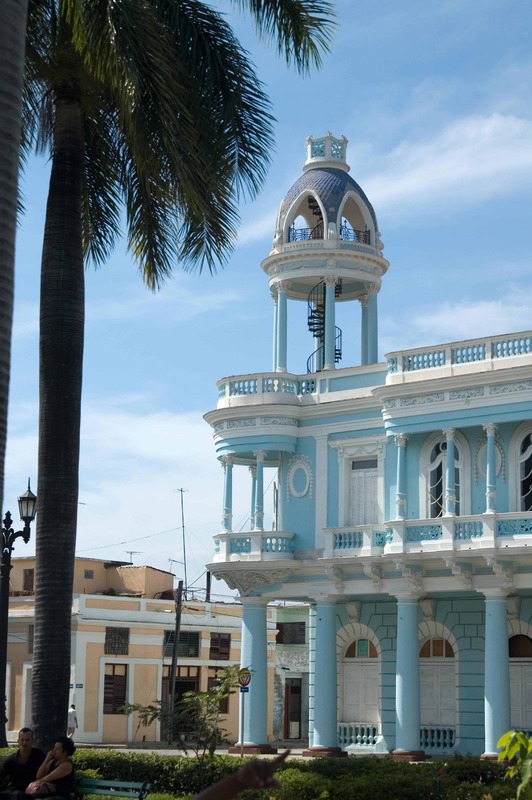 Many Cuban cities have been influenced by other cultures, and Cienfuegos is no exception, having been populated by Creole French from Louisiana in the 19th century. French colonial architecture is well preserved in the town, along with buildings built in the local style. A notable sight includes Jagua Castle, supposedly haunted by the ‘Lady in Blue’, who wears a fancy blue gown and rattles her jewelry. The city of Cienfuegos is located on the southern, Caribbean part of Cuba; packages are available with Hola Sun/Caribe Sol and Sunwing Vacations. 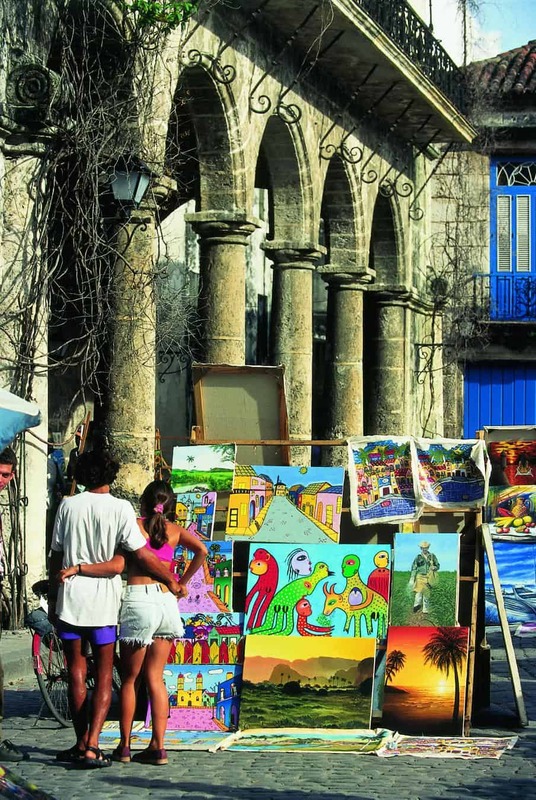 A city of many stories, Havana is the centre of political, cultural and scientific life in Cuba. Clients who like to be in the midst of it all will enjoy discovering the architecture, history, music, shopping and nightlife of the Caribbean’s biggest city. 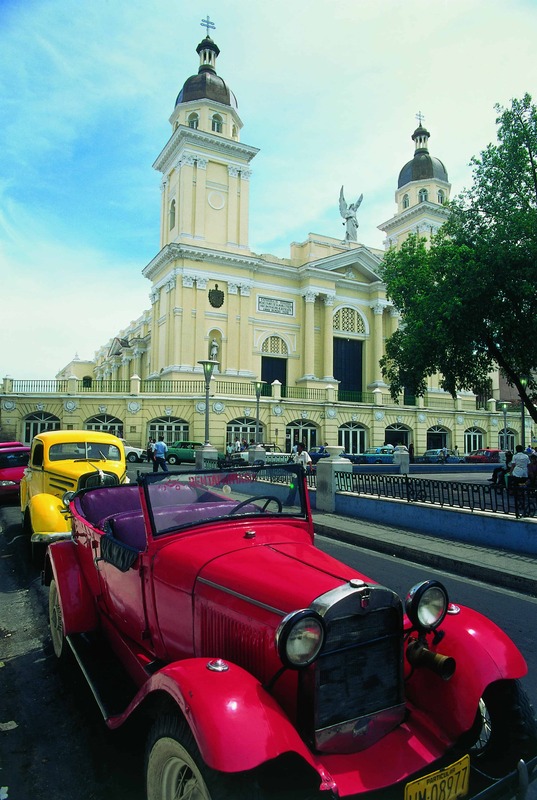 Clients can visit literary giant Ernest Hemingway’s favourite hangouts and watering holes, relax in the city’s many grand squares, have an ice cream at the famous La Coppelia stand, tour a cigar factory or simply relax with a mojito in hand. You’ll find packages to Havana with Air Canada Vacations, Conquest Vacations, Hola Sun/Caribe Sol, Signature Vacations and Sunwing Vacations. The second largest city in Cuba, Santiago de Cuba is located on the southeastern part of the island. As a port city, where trade and commerce flourished, the city is greatly influenced by other Caribbean nations. It’s renowned for its lively carnival. Known as the “City of Heroes”, one can find many spots dedicated to beloved Cuban figures, including the resting place of José Martí and Major General Antonio Maceo Revolution Square. Hola Sun/Caribe Sol and Sunwing are the two major tour operators with packages here. Discovered by Christopher Columbus in 1492, Santo Domingo is the capital city of the Dominican Republic. The oldest established city in the Americas, it also boasts the first cathedral, university and hospital in the region. Situated on the east half of the island Hispaniola (split with Haiti), Santo Domingo boasts grand colonial architecture, concentrated in the Zona Colonial, a UNESCO-designated site. Museums, parks, botanical gardens, fine restaurants, shopping and casinos please clients looking for an urban experience. At the same time, beaches, world-class golf courses, watersports, adventure and ecological sights are all nearby. Nolitours and Sunwing can take your clients there. What better place to relax in the Caribbean than the “Capital of Casual”, Negril? Whether viewing spectacular sunsets, cliff diving, or kicking back on the beach, your clients can move at their own pace…or not at all. Situated on the westernmost edge of the island, some of the finest beaches on the island are found in Negril, including famous 7 Mile Beach. All hotels are said not to exceed the height of the tallest palm tree, so no high rises will interrupt your client’s views. Hot nightlife and live music attract the spring break crowd once a year; after they leave, Negril retreats back to its sleepy existence. Major tour operators with packages include Air Canada Vacations, Conquest Vacations, Signature Vacations and Sunquest. A wealth of attractions and tourist infrastructure make Ocho Rios great for first-time visitors to Jamaica. 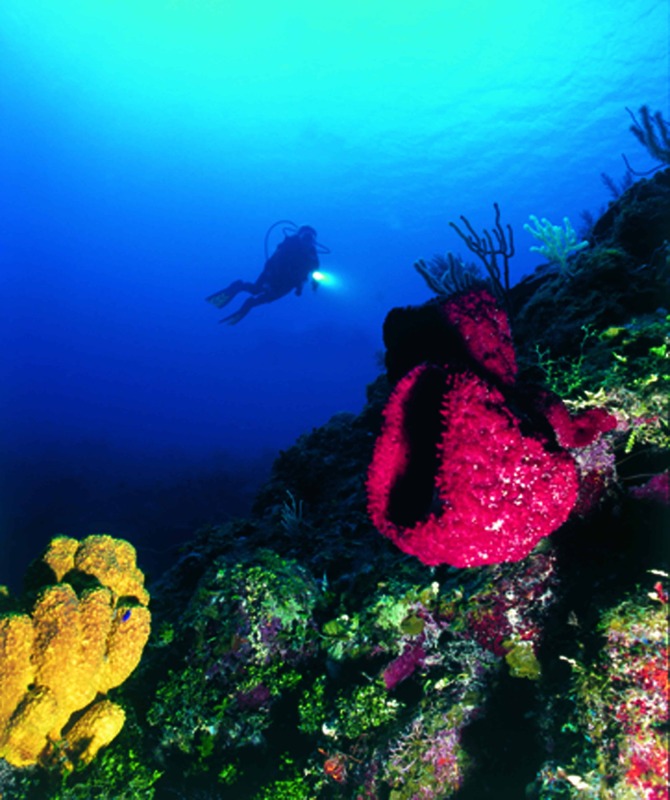 Second only in popularity to Montego Bay, Ocho is one of the country’s safest tourist areas and a popular cruise port. 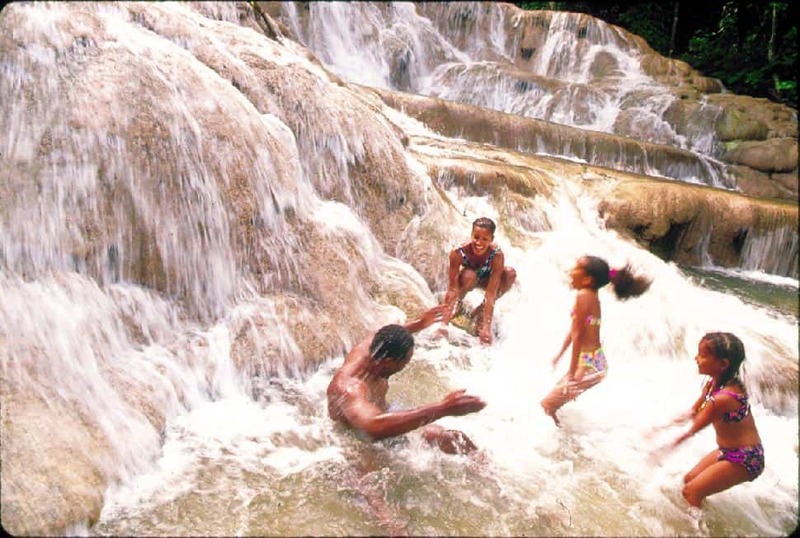 The iconic tourist destination, Dunn’s River Falls, is visited by thousands each year, as is Bob Marley’s birthplace, Nine Mile. Lush gardens, beach horseback riding, extensive watersports, craft markets, and Dolphin Cove (a dolphinarium) give couples and families many options. You can send clients to Ocho Rios with Air Canada Vacations, Conquest Vacations, Signature Vacations, and Sunquest. For more information about programs and packages, visit your favourite tour operator’s website or consult their brochure. For more information about Costa Rica, go to visitcostarica.com; for Cuba information, visit gocuba.ca; for the Dominican Republic, visit godominicanrepublic.com; and for more Jamaica information, go to visitjamaica.com. Next month, learn about San Andres, Colombia; Acapulco, Cozumel, Huatulco and Los Cabos in Mexico; Nicaragua; Panama; and Isla Margarita, Venezuela.